The Instagram algorithm has changed (again) but the principles of marketing and making sales remain the same! And social media can play a major role in making that happen! Want to make Instagram and other social media platforms work for your creative business? 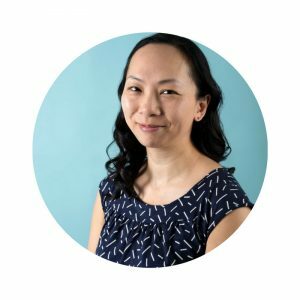 Sign up for Social Media for Designers + Makers workshop with Charlene C Lam – we’ve got two dates coming up in London, Sun 1st July and Wed 4th July! 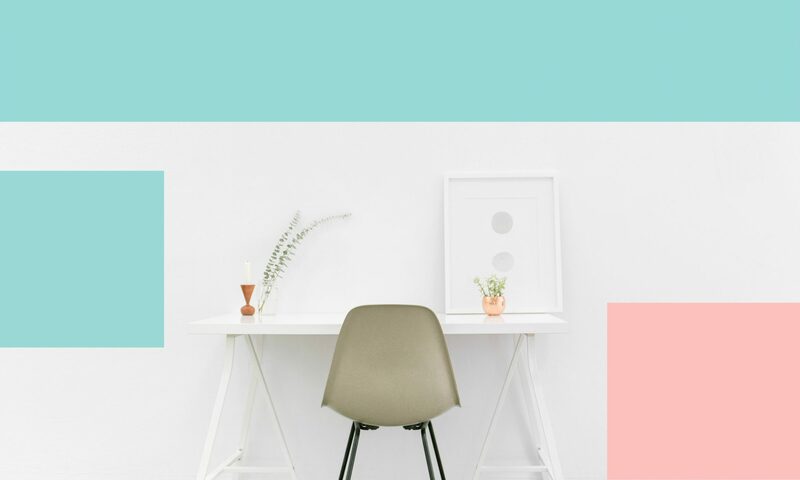 Together, we’ll help you plan your next 9 posts on Instagram — getting the all-important grid pretty, purposeful and suited to your creative business. How to use Stories, including captions, stickers, polls and more. Been too shy or confused to use Stories? We’ll tackle that, it’s one of the most important social media features for creatives currently! New Instagram feature, just released: We’ll talk about IGTV (aka Instagram TV) too! There’s a lot of social media information out there, and it’s easy to get confused and overwhelmed. 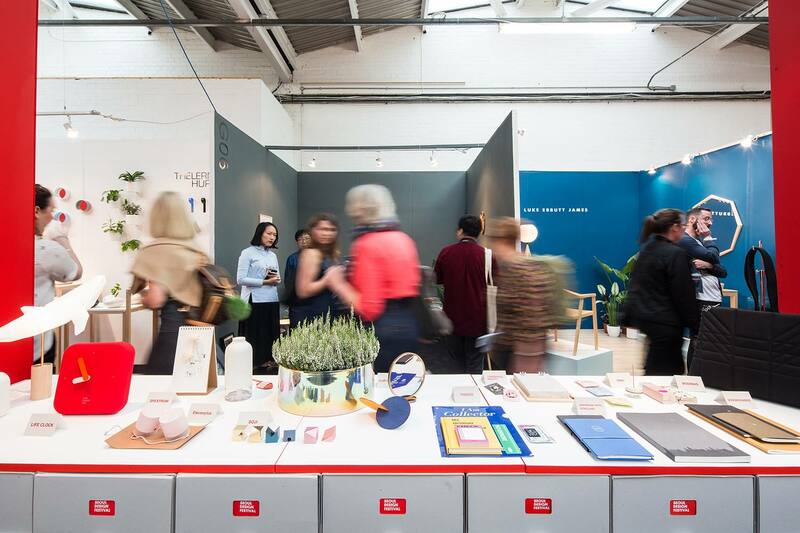 The workshop will be tailored for designers, makers, artists and creative businesses. 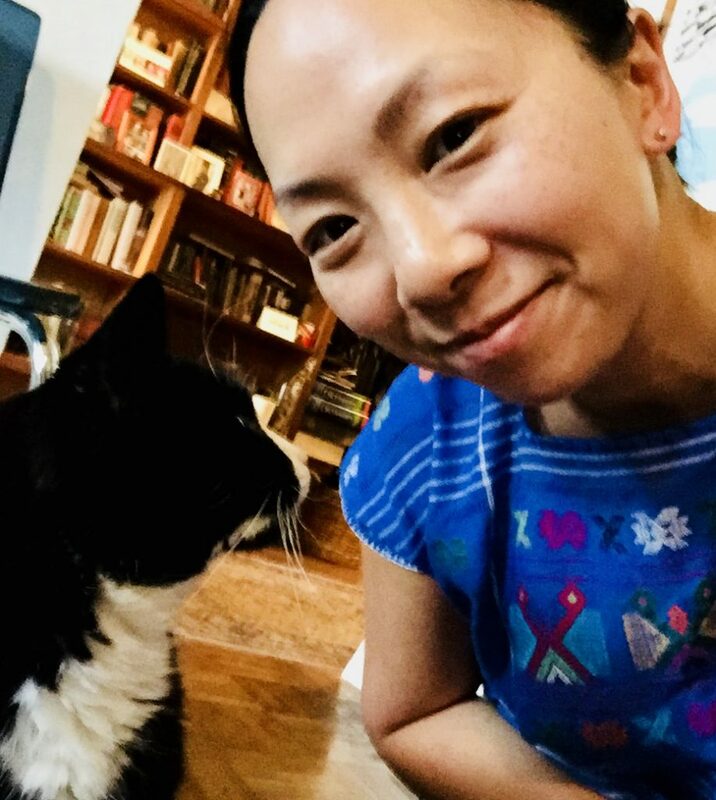 *Personalized social media coaching will be done via Instagram and/or Twitter DMs, with Charlene giving feedback as you implement what you’ve learned! Boost your social media skills on a Sunday, and come early or stay after for designer-maker shopping at Craft Central’s Summer Market. Nearest station: Mudchute DLR. The DLR connects with the tube at Canary Wharf, Bank and Stratford. A smaller group workshop means extra time for Q&A and personalized feedback! 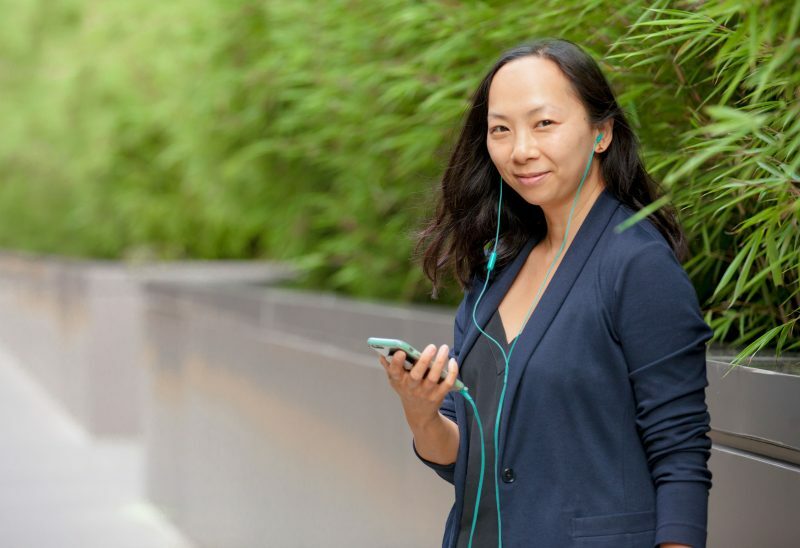 Want more individual attention and personalized advice? A limited number of in-person 1:1 sessions are also available Tue 3rd July and Wed 4th July while I’m in town. Contact charlene [at] hicharlene.com to inquire. *Hi! I’m Charlene C Lam. I help creatives show and sell their work. 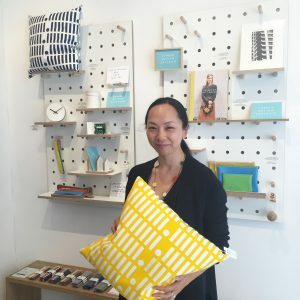 I curate pop-up shops under the names The Creative Edit and Creative Clerkenwell, provide training and mentoring to designers and makers, and speak about creative business. Can’t make this training? 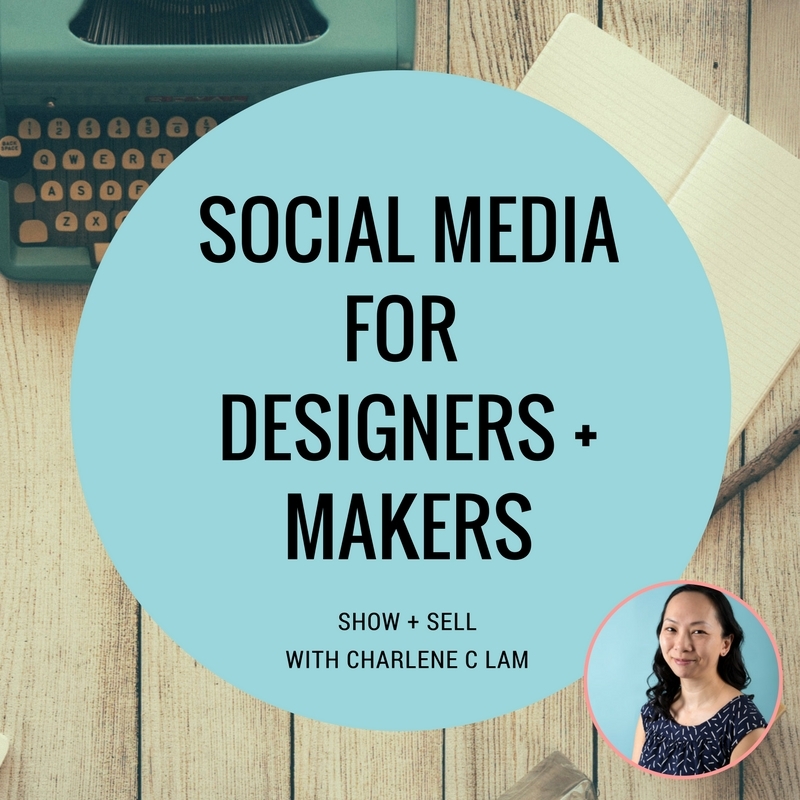 Sign up for the Show + Sell with Charlene newsletter to be alerted to future opportunities or email me charlene [at] hicharlene.com to schedule your own. 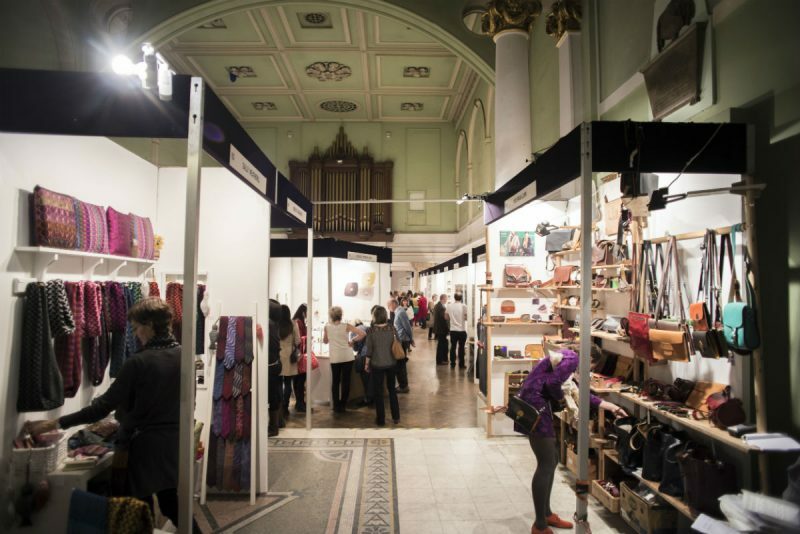 If you’re exhibiting at MADE London Marylebone, best wishes for a great show. As you’re prepping your products and display for the fair, don’t neglect your social media presence! I’m Charlene of Creative Clerkenwell and The Creative Edit. I help creatives show and sell their work. I’m a curator, creative business mentor and a big fan of social media. If you’re physically present at your stand but absent on social media, you’re missing out on multiple opportunities to get your work seen. And getting seen by the right people leads to more sales! 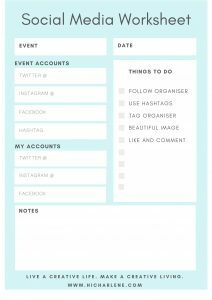 Subscribe to my creative business newsletter to get your free social media worksheet! Hope you found these tips about using social media at a design and craft fair helpful! Want more help or personalised advice? Sign up to my newsletter to get more social media tips, creative business advice, and news of upcoming workshops!